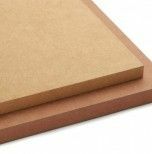 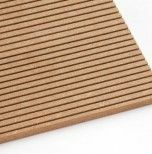 MDF MR is a medium density fibreboard panel, moisture resistant for structural use in damp conditions (EN 622-5 Typ MDF.H). 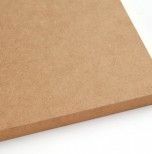 MDF MR is a suitable choice for rooms with high relative humidity, like bathrooms and kitchens. 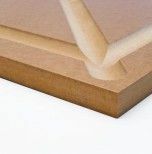 This product has very low swelling values and excellent dimensional stability when confronted with relative humidity variations in the surrounding area. 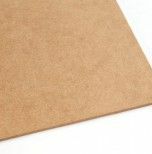 It is technical performance is excellent, and it has low formaldehyde emission levels (class E1).